YMCA Ireland works with 26,000 young people and families. Over it’s long history it has been involved in working with young people on signature programmes in vocational training, family youth-work, leadership development and international engagement. The programmes target young people with fewer opportunities and those on the margins of society. Its services aim to re-engage young people and families through youth-work methodologies and experiential learning processes. Programmes are often customised to meet the needs of individuals and new technology often plays an integral part of the experience. The greatest influence on any child’s development is the family unit. Many YMCA programmes aim to work with the whole family, providing opportunities for parents and carers to gain from peer and other supports while providing experiences to develop shared memories with their children. It is accepted that unemployment can have both short and long-term negative impacts on young people. For much of its history the YMCA has sought to provide second chance educational opportunities to young people, particularly those who have failed to benefit from traditional educational provision. Support, Training and Enterprise Programme (STEP) has been a YMCA response to the problem of youth unemployment. It seeks to provide second chance education to young people with few or no qualifications while at the same time addressing personal obstacles to learning. The YMCA has long championed the notion of physical, mental and spiritual well-being.Youth Health has been consistently identified by local YMCAs as a key issue affecting young people and the YMCA has developed a number of innovative and effective approaches. 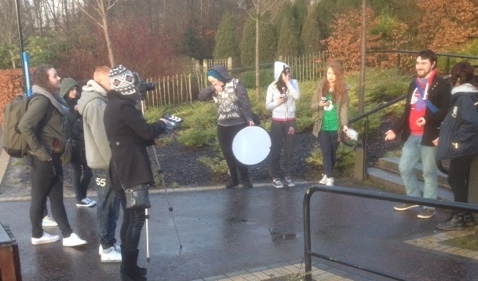 Lisburn YMCA’s School Health & Alcohol Harm Reduction Project (SHAHRP) works with a number of schools in the Lisburn area to deliver a range of activities which helps young people to explore their attitudes to alcohol and develop strategies that help them cope with peer pressure. 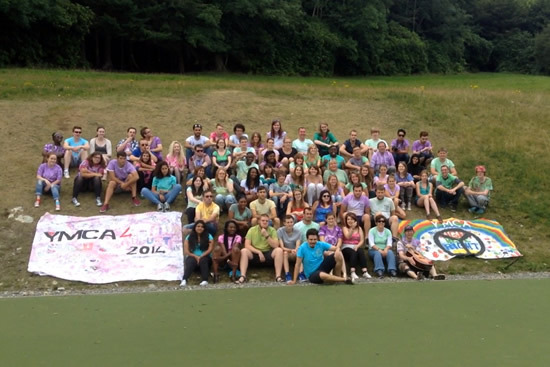 Given that many young people on the island are forced to grow up in contested spaces where issues of identity and equality are an everyday reality, the YMCA has sought to provide opportunities where young people and community leaders can begin to explore sensitive issues and build relationships with people from different backgrounds. Living with Diversity has been developed and run by Greenhill YMCA as a course which helps community leaders from a wide range of backgrounds, explore their own values and perceptions and how they can play an active role in their organisations to promote tolerance and respect for the “other”. The YMCA is one of the oldest and largest Movements for youth in the world. Founded in 1844, it now operates in 119 countries, and reaching 58 million people. The YMCA works to bring social justice and peace to young people and their communities, regardless of religion, race, gender or culture. 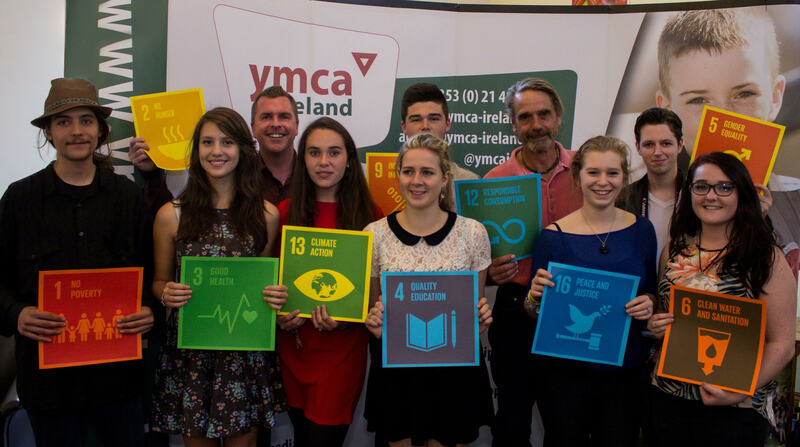 As part of this international movement, YMCA Ireland seeks to both learn from peers in other countries. In partnership with YCARE International, the YMCA seeks to develop sustainable partnerships with YMCAs in the Global South. 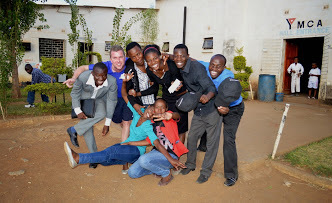 For the past number of years there has been a partnership between the Irish YMCA and the Zambian YMCA. One of the strands to this relationship was the Lusaka Street Children Project where the Zambian YMCA was actively involved in meeting the educational, medical and health needs of some of the most marginalised young people in Lusaka. 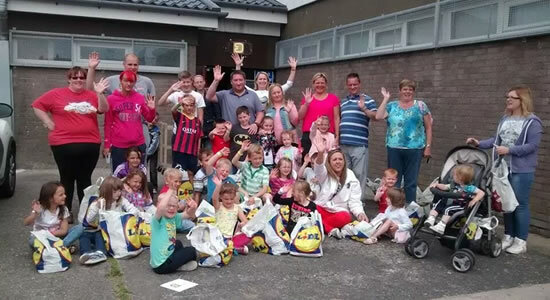 This project was partly funded by Irish Aid and fundraising by local YMCAs throughout the island. 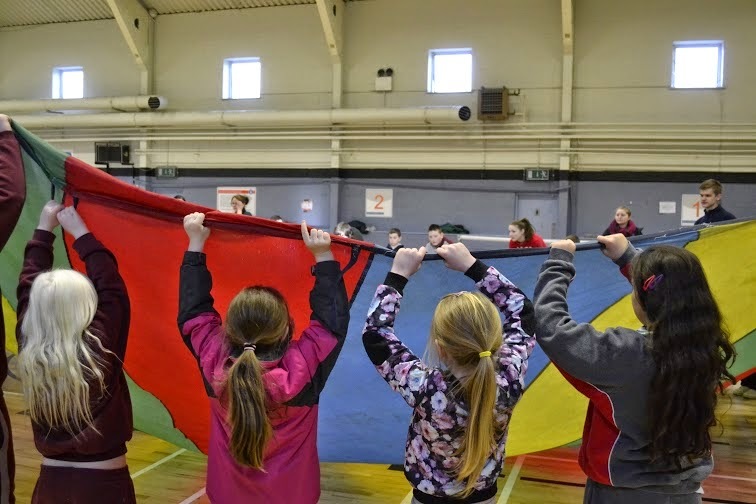 The YMCA in the Cork area has been involved in the provision of youth information services to young people for over 30 years. While their information needs may have remained largely unchanged, the ways in which young people access information has changed significantly. Thus the YMCA Youth Info service has had to adapt its delivery mechanisms to include social and digital media as well as outreach services. As a result of support from Techspace, the YMCA has developed an approach to supporting young people explore a youth information issue using digital media. Over a number of weeks a group explores an issue which they feel passionate about. They are then supported to use digital media to share their insights and learning with their peers. In this way young people are supported to make a difference in their local communities.